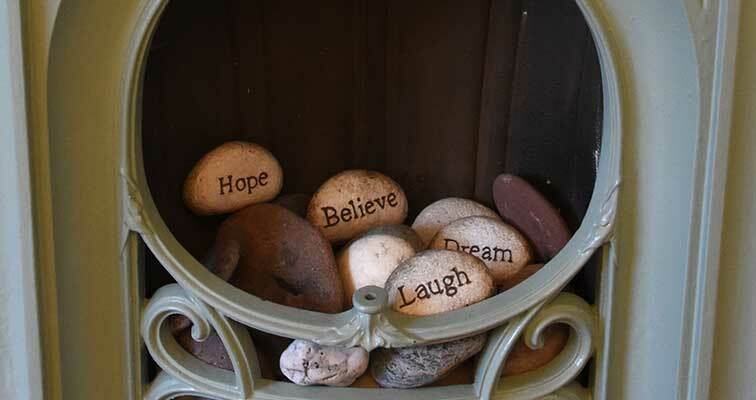 Are you a natural therapist looking for a new base or to expand your services? 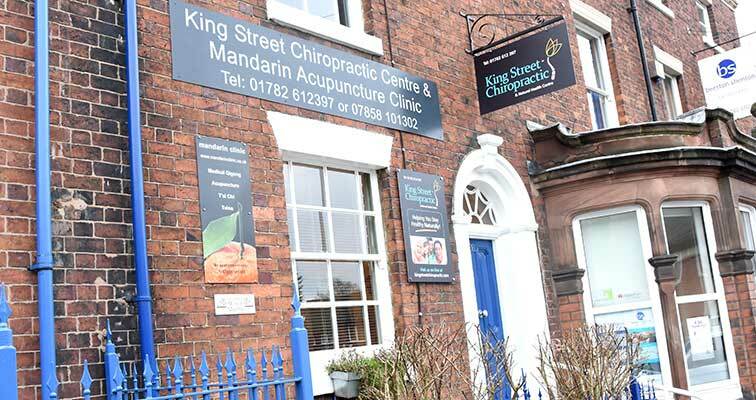 King Street Chiropractic and Natural Health Centre brings together a range of treatments to enhance wellbeing under one roof. You too could be part of that team. 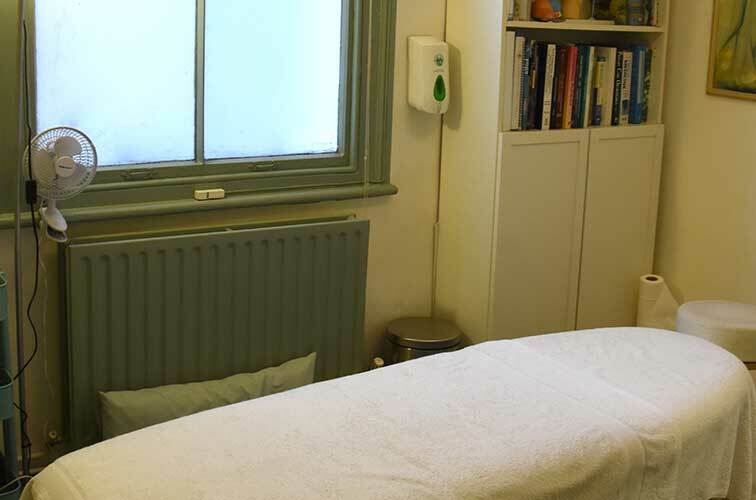 Taking a holistic approach to health and wellbeing, King Street Chiropractic and Natural Health Centre welcomes all alternative therapists. Due to one of our practitioners moving on to pastures new we are particularly keen to hear from massage therapists, sports therapists and health kinesiologists who would be able to take over some of the care of an existing client base. 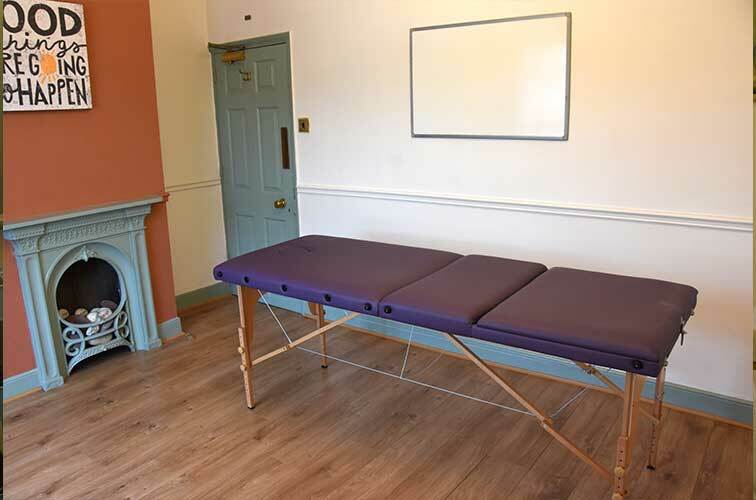 This flexible rental opportunity offers excellent value and would also be ideal for therapies such as one-to-one yoga and Pilates, nutritional therapy or reflexology. 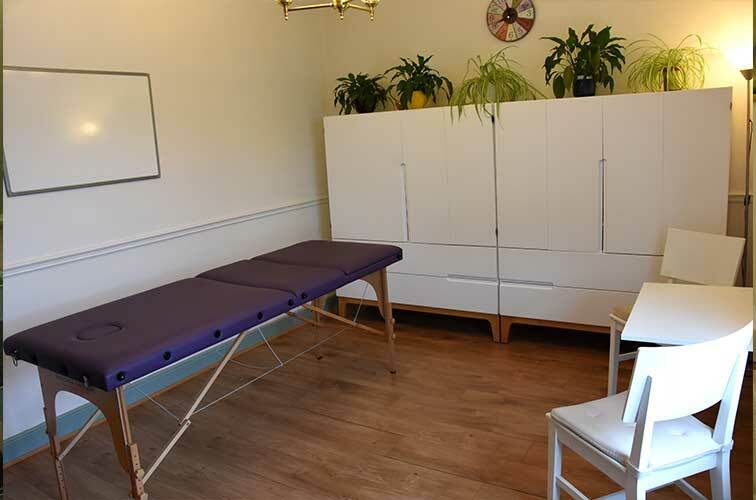 In a convenient location and with a supportive team in place, this established practice of natural therapists is an ideal base to treat clients within spacious and comfortable rooms. With competitive room rates on offer at an hourly, half-day and full-day basis, the rooms can be rented on either an ad-hoc or regular basis. Discounts are available for a regular commitment and rooms can be booked for weekend and evening use. As part of an established natural therapy practice there will also be scope for cross referrals and networking opportunities with other practitioners. Please get in touch with Alaine to find out more. If you think you have the skills and mind-set to join the motivated team at King Street Chiropractic and Natural Health Centre, please get in touch. We’d love to hear how you could add value to our clients and professional team. Want to see our health centre? 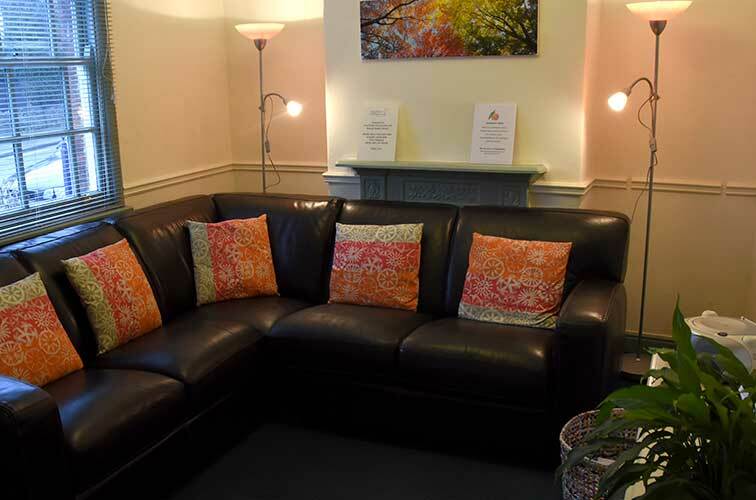 Simply get in touch and we can organise a coffee and a viewing of our health centre.